Maintain NEUTRAL and DCF-backed Target Price of SGD0.47, 6% upside. Centurion Corp’s 2Q18 was impacted by the absence of contributions from the Tuas Dormitory, with topline declining 14% y-o-y and core PATMI down 29% y-o-y. However, management is working hard to find new revenue sources. It is currently exploring the establishment of a potential second student accommodation private fund – this is to enlarge total assets under management for student accommodations. We think growth will likely be muted in FY18. Impacted by Tuas and Toh Guan. Centurion Corp’s topline was down 14% y-o-y, mainly on the expiry of the lease for Westlite Tuas, which expired on 30 Jan and fully-vacated by 3 Dec 2017. Core 2Q18 PATMI was also down 29% y-o-y. However, the portfolio excluding Tuas remains stable, with a slight growth of 2% y-o-y. Management is open to acquisition opportunities if competitors put their dormitories up for sale. In Malaysia, demand for workers’ accommodation remains steady, with 1.7m legal foreign workers but no more than 100,000 dormitory beds. Rental rates are expected to increase between 3-5% y-o-y due to the shortage of supply in Malaysia. Potential establishment of second accommodation private fund. Centurion Corp’s management is looking at a fund size of SGD100-200m and targets to close by year-end. It will likely inject the newly-acquired Princess Street accommodation into the fund and expect to generate an internal rate of return of 10-15%. Centurion Corp is likely to benefit from the management and property management fees. Management is looking to further expand into the student accommodation segment, especially in the US. It is targeting to add another 7,000 beds by year-end. 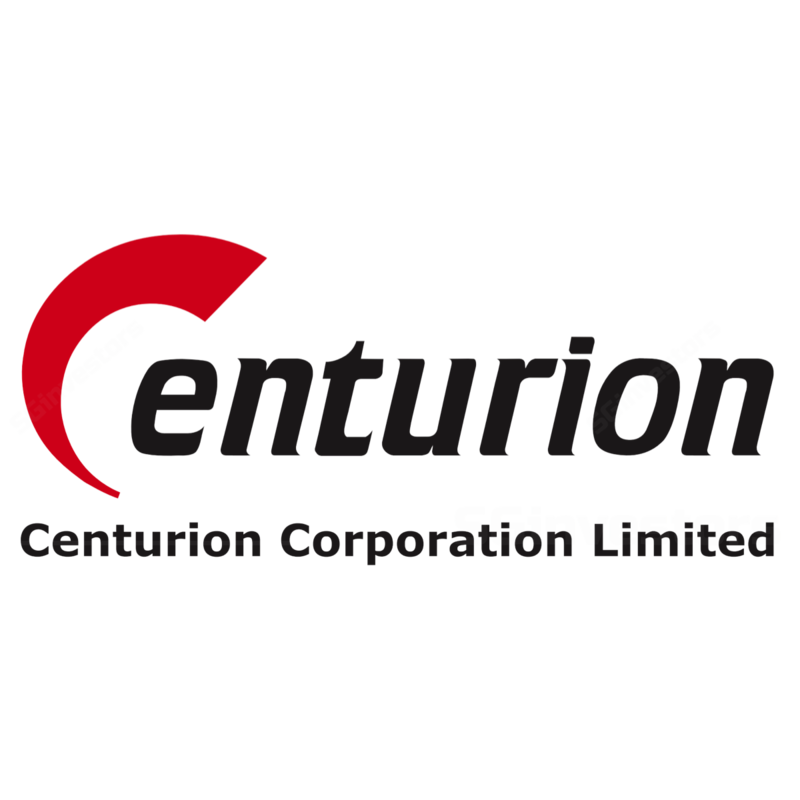 Centurion declared an interim dividend of SGD0.01 to reward shareholders. All-in-all, we expect a FY18F dividend yield of 3.4%. Maintain NEUTRAL and DCF-backed Target Price of SGD0.47. Centurion Corp’s management aims to continue expanding into investment management services, as well as ramp up occupancy at Woodlands and Papan. However, FY18F earnings are likely to continue being hit due to the absence of Tuas, and we believe growth will likely be muted in this financial year. Key downside risks are weakness in rental rates in the dormitory space and changes in government regulations. The converse represents the upside risks.